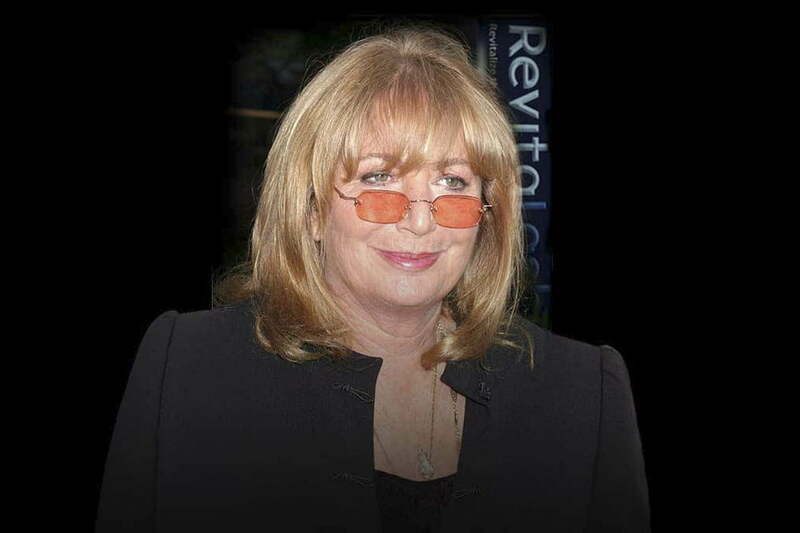 Penny Marshall, who rose to fame in the long-running sitcom Laverne and Shirley and later directed popular films such as A League Of Their Own and Big, has died at age 75. A spokesperson for Marshall’s family indicated that complications from diabetes were the cause of the actress and filmmaker’s death, according to The Washington Post. The first woman to direct a film that made more than $100 million domestically — 1988’s body-swapping Tom Hanks comedy Big — Marshall paved the way for female filmmakers in an industry with a well-documented bias against female directors. Marshall was born in October 1943 and first gained audiences’ attention with her portrayal of Laverne DeFazio in the popular sitcom Happy Days, created by her brother Garry Marshall. Her debut as Laverne alongside actress Cindy Williams as Shirley Feeney was so well-received by fans that their characters were given their own spin-off show, Laverne and Shirley. Over the course of its eight-season run, Laverne and Shirley earned multiple Primetime Emmy Awards and Golden Globe Awards, chronicling the titular pair’s adventures while sharing an apartment and working together at a Milwaukee beer-bottling plant. By the time its third season aired, Lavern and Shirley was the most-watched American television show in production, and Marshall was nominated for three Golden Globe Awards. After Laverne and Shirley ended its run, Marshall moved to the other side of the camera and parlayed her success as an actress into directing feature-length films. Marshall’s directorial debut, Jumpin’ Jack Flash, premiered in 1986 and cast Whoopie Goldberg as a bank data analyst who becomes caught up with a British spy’s attempts to evade the KGB while trapped in a foreign country. The modest success of that film led her to direct Big, which went on to earn more than $115 million in U.S. theaters and received two Academy Award nominations — one for Hanks’ performance and one for the film’s screenplay. The success of Big put Marshall in the spotlight, and she went on to make a long list of well-received films, including 1990’s Oscar-nominated drama Awakenings with Robin Williams and Robert De Niro, 1994’s Renaissance Man with Danny DeVito, and 1996’s The Preacher’s Wife with Denzel Washington and Whitney Houston. One of Marshall’s most popular films, however, would turn out to be 1992’s A League of Their Own, which offered a fictionalized story about the All-American Girls Professional Baseball League during the 1940s. The female-led cast featured Madonna, Geena Davis, Lori Petty, and Rosie O’Donnell, with Hanks playing a supporting role as the manager of a rag-tag team of women baseball players. The film earned more than $108 million and remains the highest-grossing baseball movie of all time. Marshall’s most recent projects include directing an upcoming biopic of former NBA star Dennis Rodman, as well as an appearance on the re-imagined The Odd Couple series for CBS in 2016. Marshall’s long career includes more than 70 acting credits and 15 directing credits, along with a long list of awards and other accolades that honor her contributions to television and film, and her role as a trail-blazing female filmmaker in Hollywood.